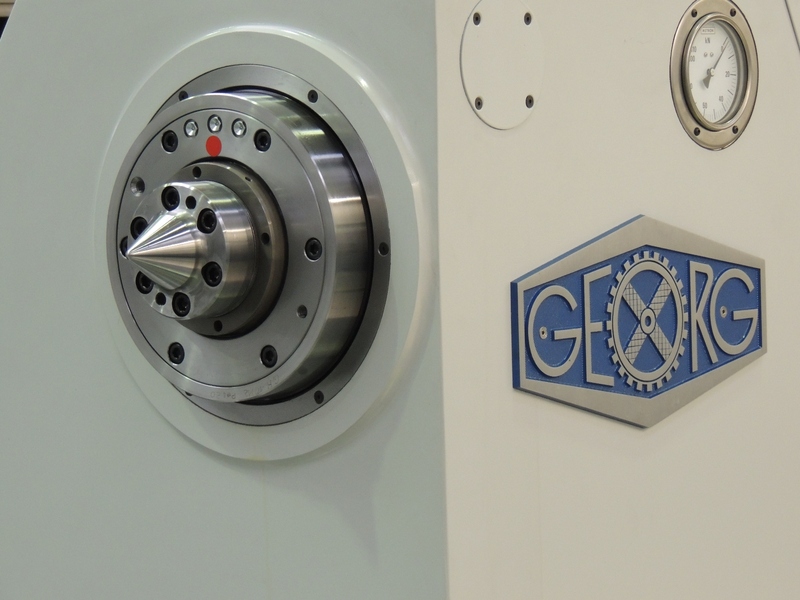 New grinding technology cuts machining time by half. 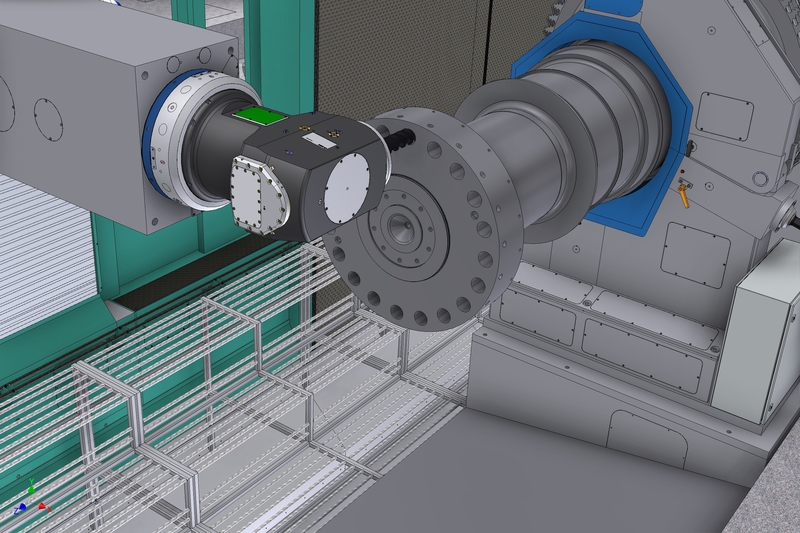 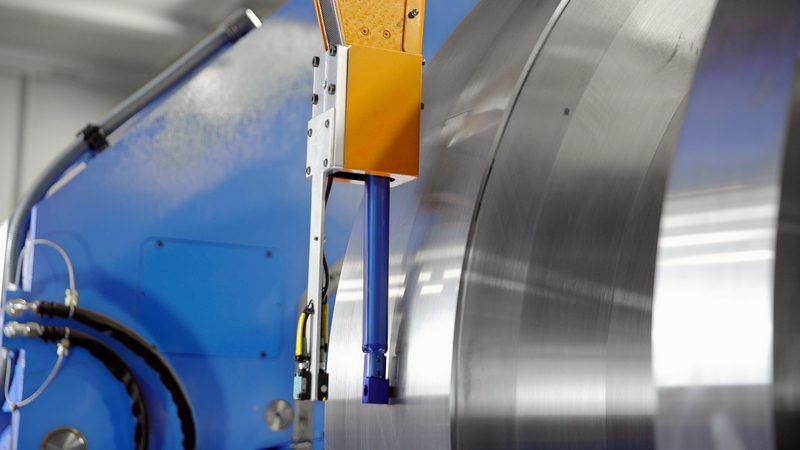 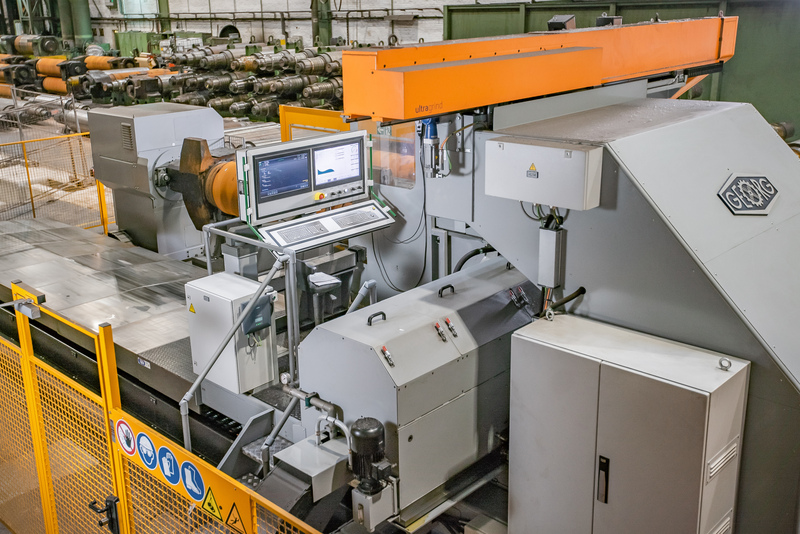 Highly automated system cuts machining time by more than 30 percent. 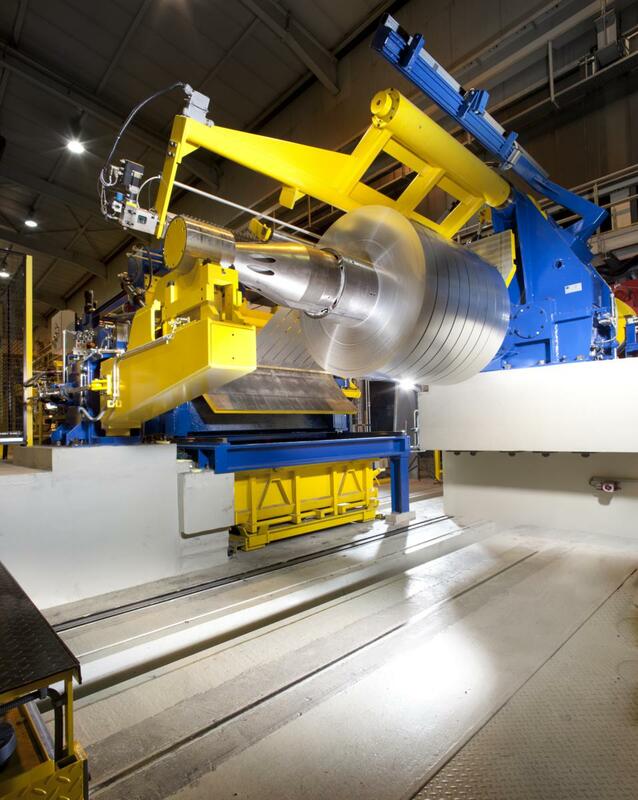 Kreuztal, Germany, August 10, 2017 GEORG has received an order to manufacture and supply a new slitting line to the German steel service center E + S Eisen + Stahl Service GmbH. 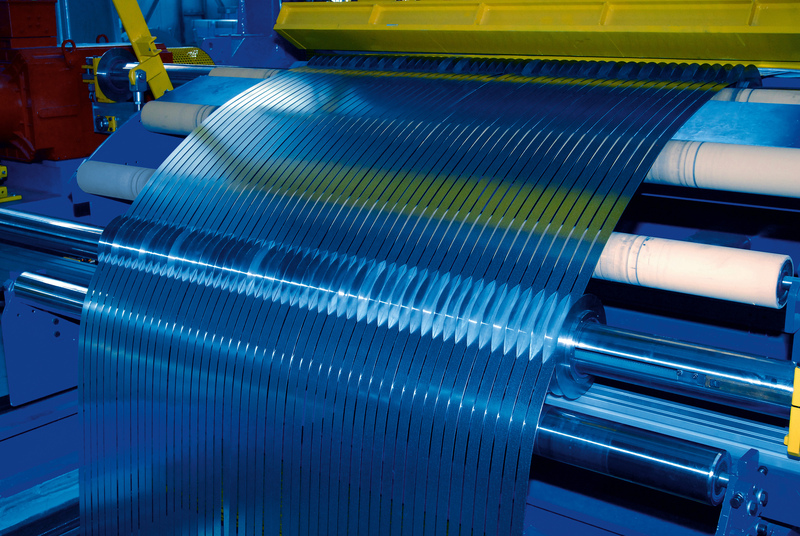 With the new line, the Mannheim-based company will be adding the sale of slit strip out of its own facilities to its portfolio, thus taking another important step towards metal product processing in addition to trading. 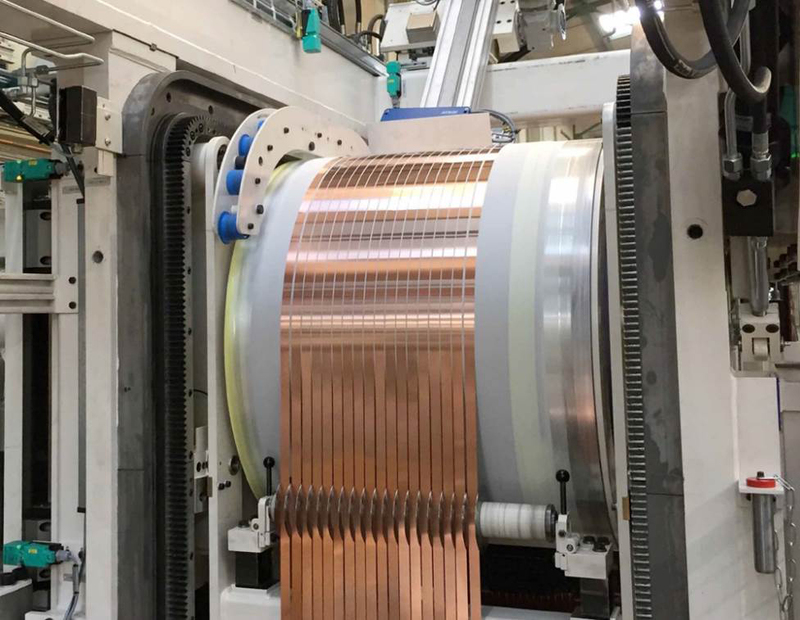 Kreuztal/Langenthal, Germany, June 19, 2017 Heinrich Georg Maschinenfabrik and Güdel Group AG concluded a cooperation agreement for the collaborative development of lines for the automatic stacking of transformer cores. 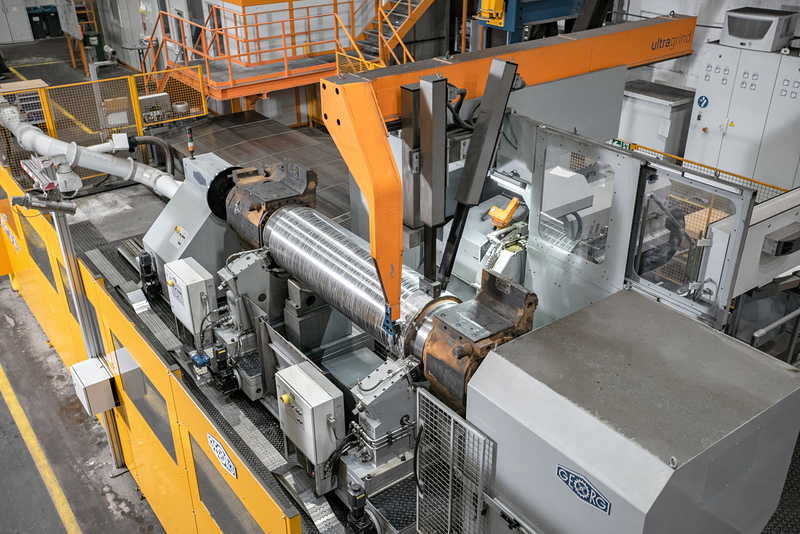 GEORG brings in their know-how in the plant engineering field, Güdel the robot technique for the automatic stacking of the laminations. 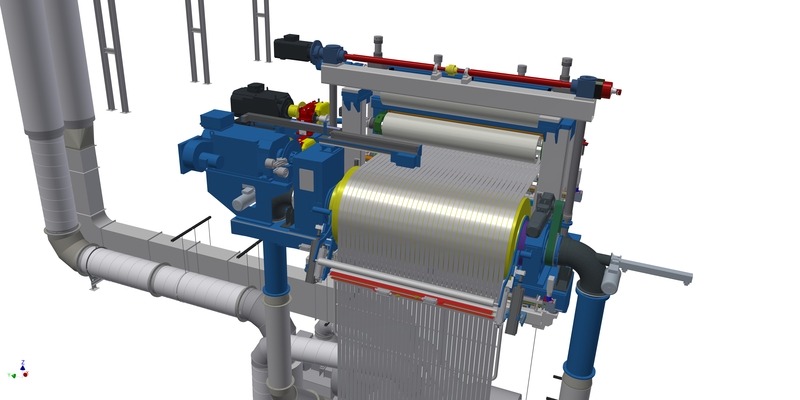 That way, systems are constructed in the future that speed up the production of transformers, reduce manual time and enable a higher production flexibility. 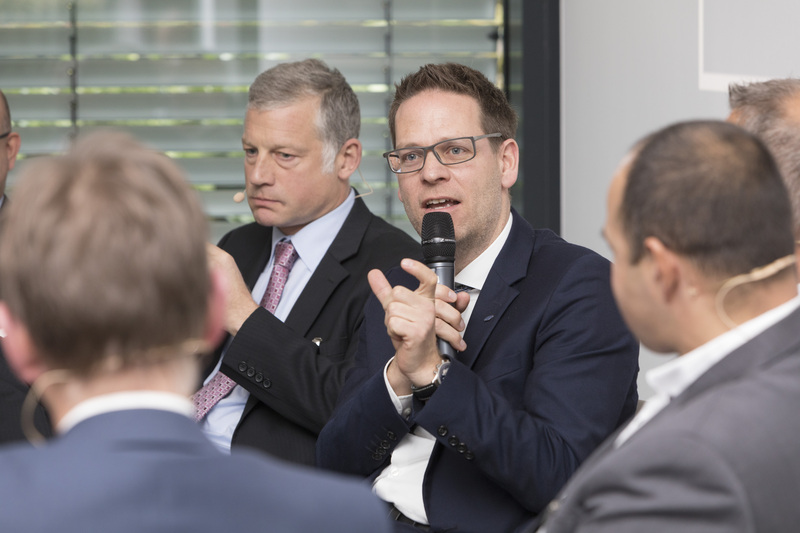 Furthermore, the intensive data transfer prepares the ground for industry 4.0 / IoT. 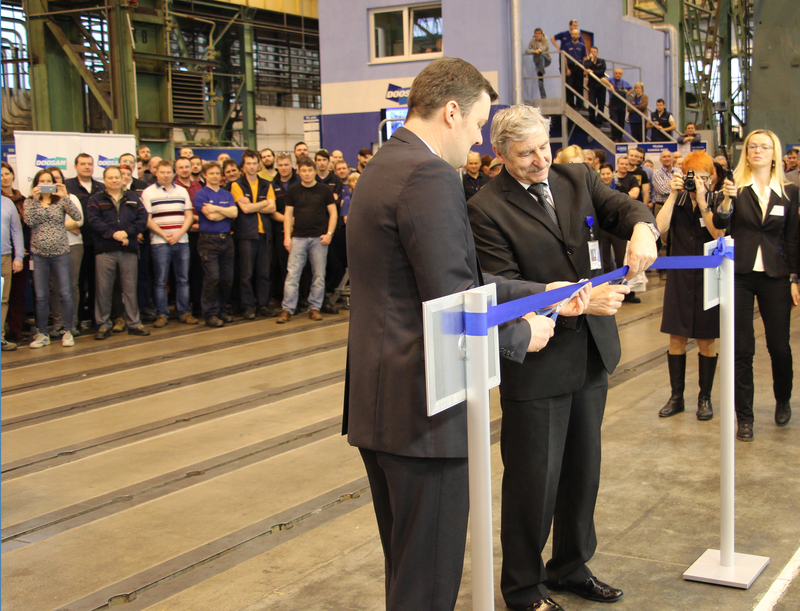 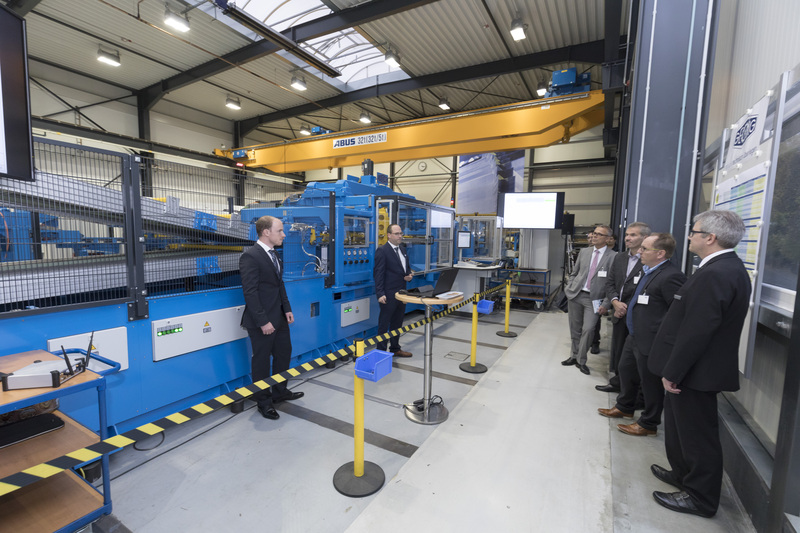 Kreuztal, Germany, April 3, 2017 On February 28, Doosan Škoda Power officially inaugurated the new ultraturn MC horizontal machining center supplied by GEORG at its Pilsen works in the Czech Republic. 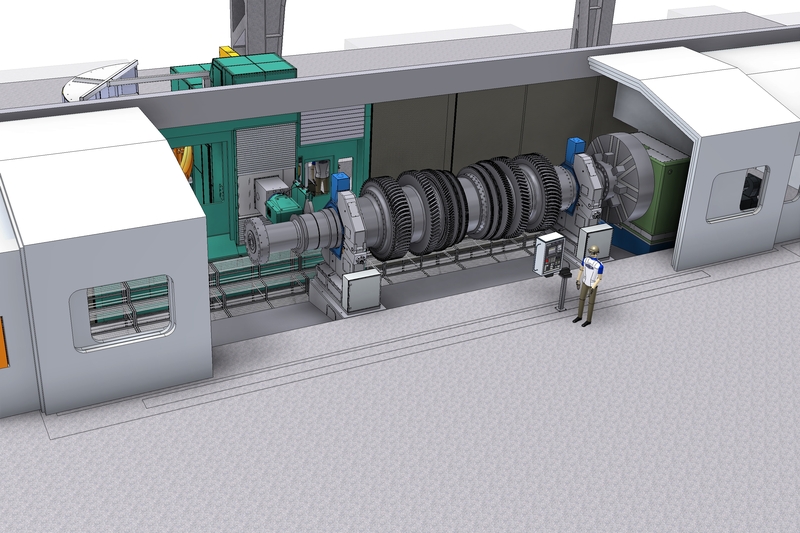 Doosan Škoda Power will use the new machine primarily for machining turbine rotors of up to 140 tons weight. 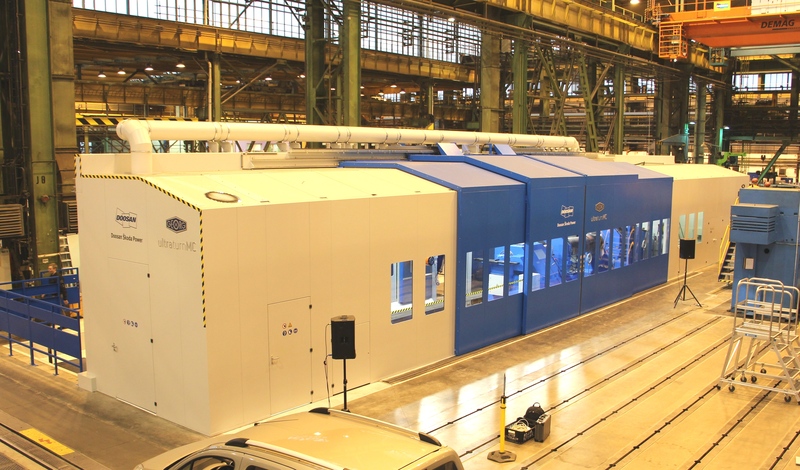 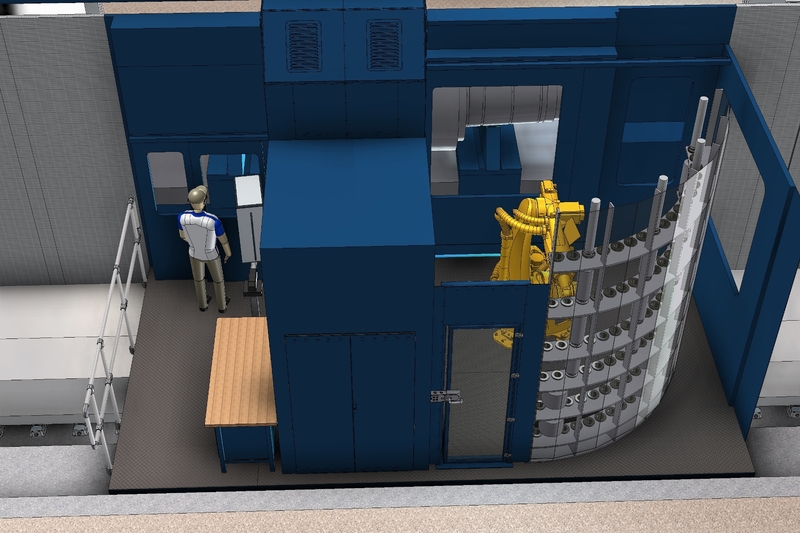 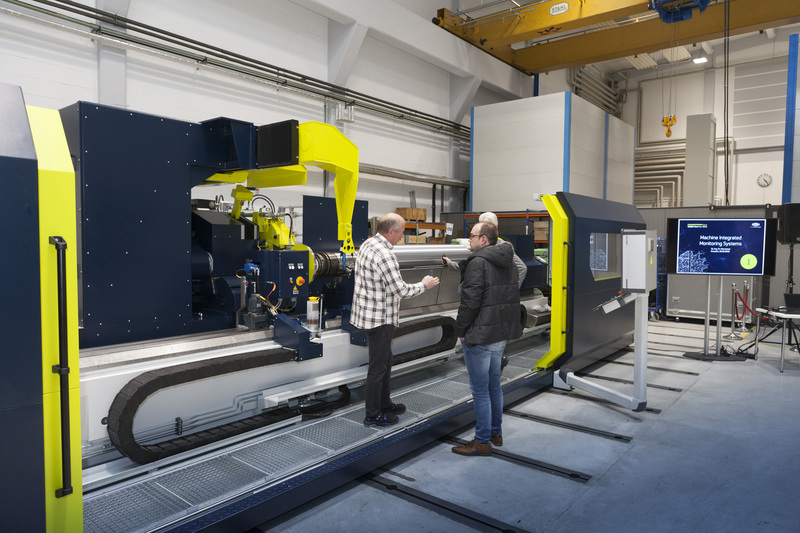 This machining center is the third of its kind in the world to combine turning, drilling, milling, grinding and measuring of extremely large parts in one unit. 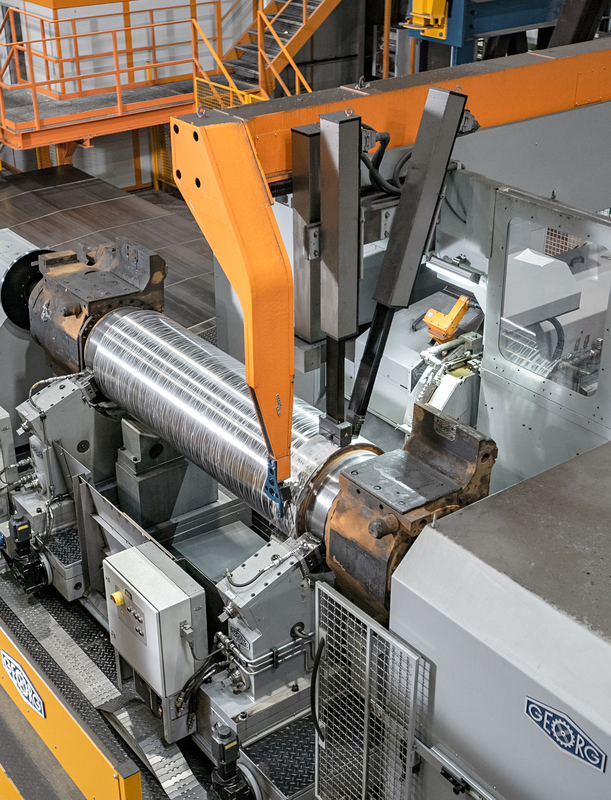 At AMB GEORG presents the horizontal machining centers of the series ultraturn MC, which processes workpieces up to 250 tons and 4,000 mm diameter. 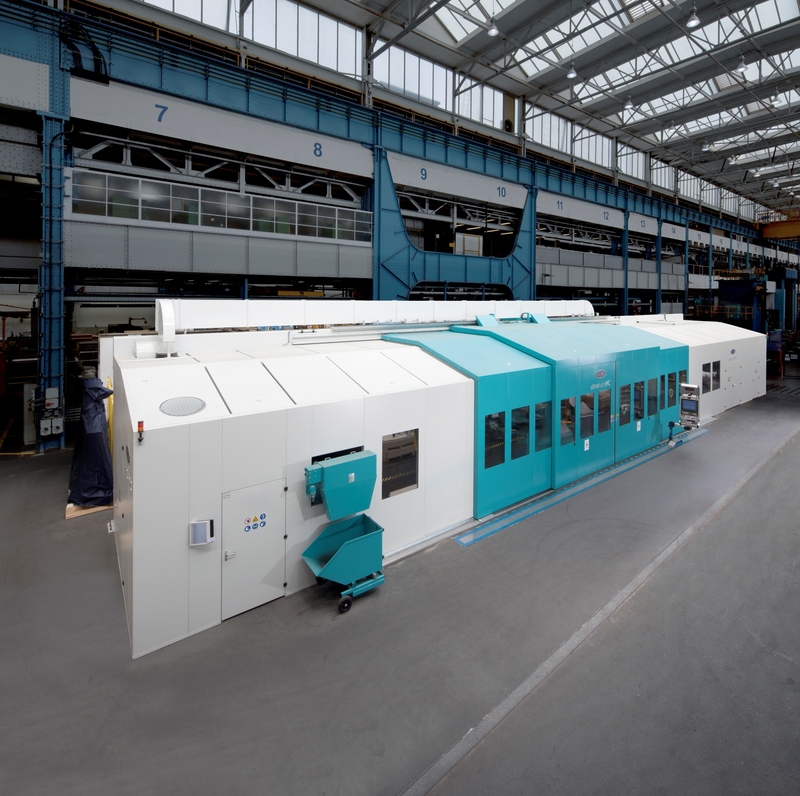 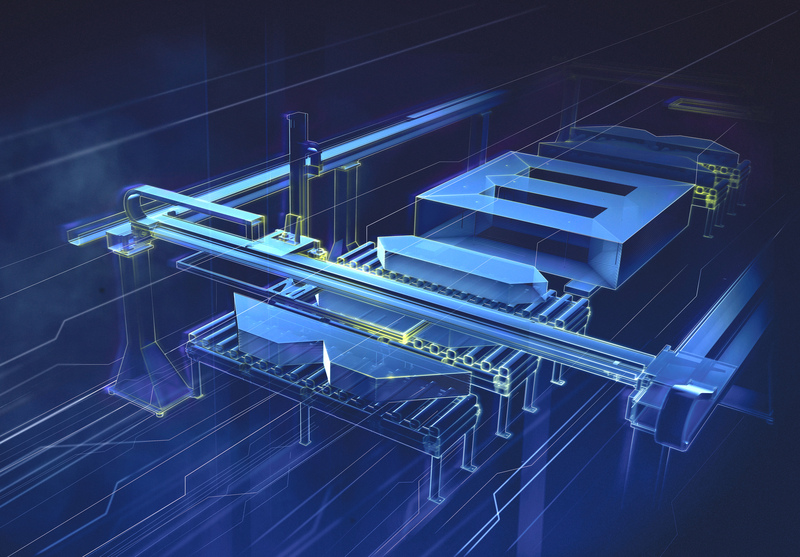 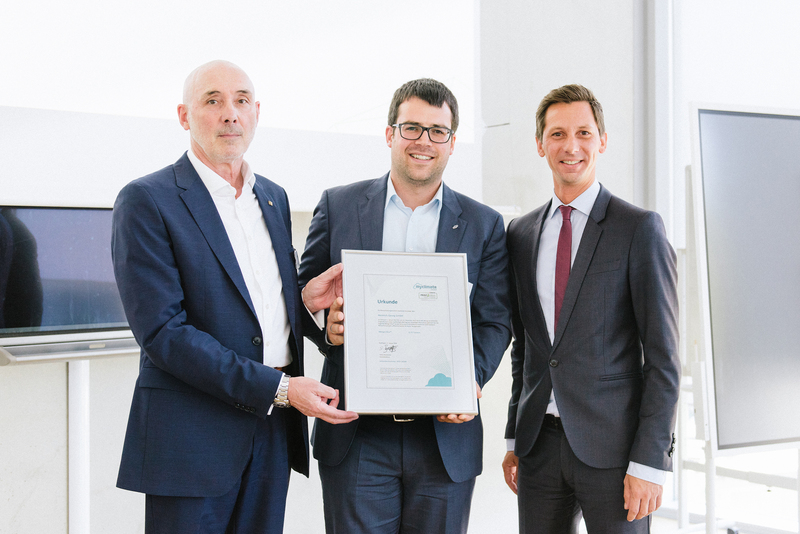 With the successful commissioning of the first machine at Siemens AG in Berlin and installation of two additional machines GEORG is the world's only manufacturer of machining centers of this size which implements the concept of working and measuring on the same machine. 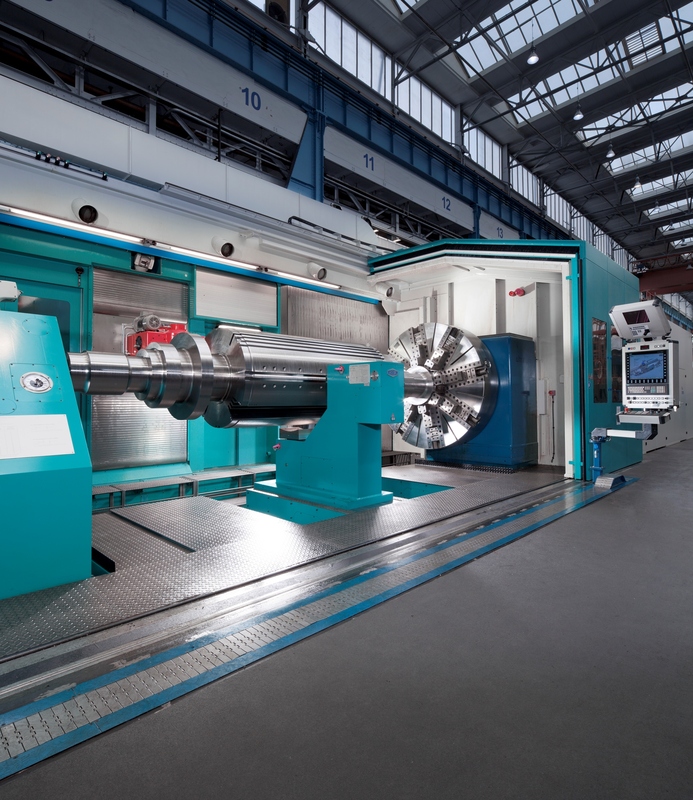 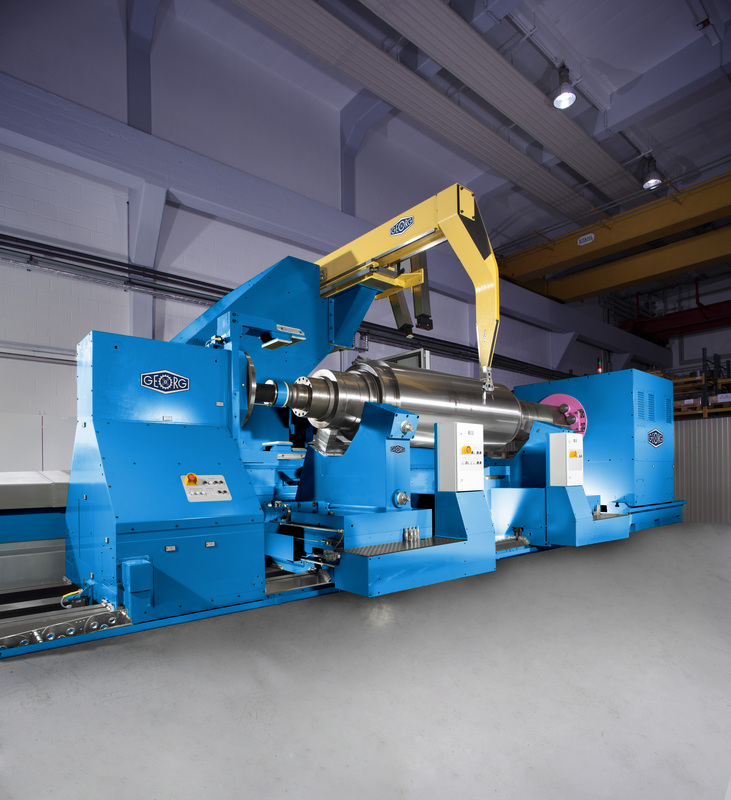 Last December, Heinrich Georg GmbH Maschinenfabrik received an order for the delivery of a roll lathe for up to 10 t of workpiece weight from Czech company Strojirny a Stavby Trinec, a.s. 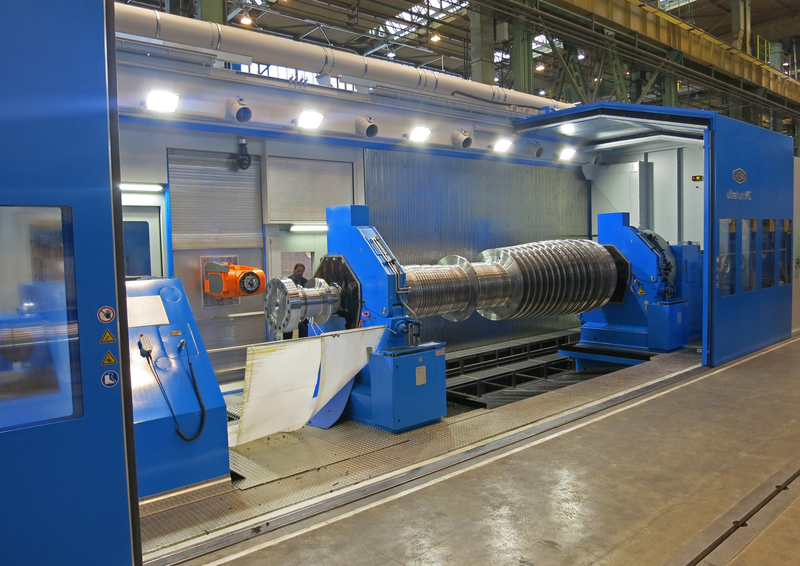 This is already the fourth machine ordered in Kreuztal by the subsidiary of Třinecké železárny a.s. since 1996. 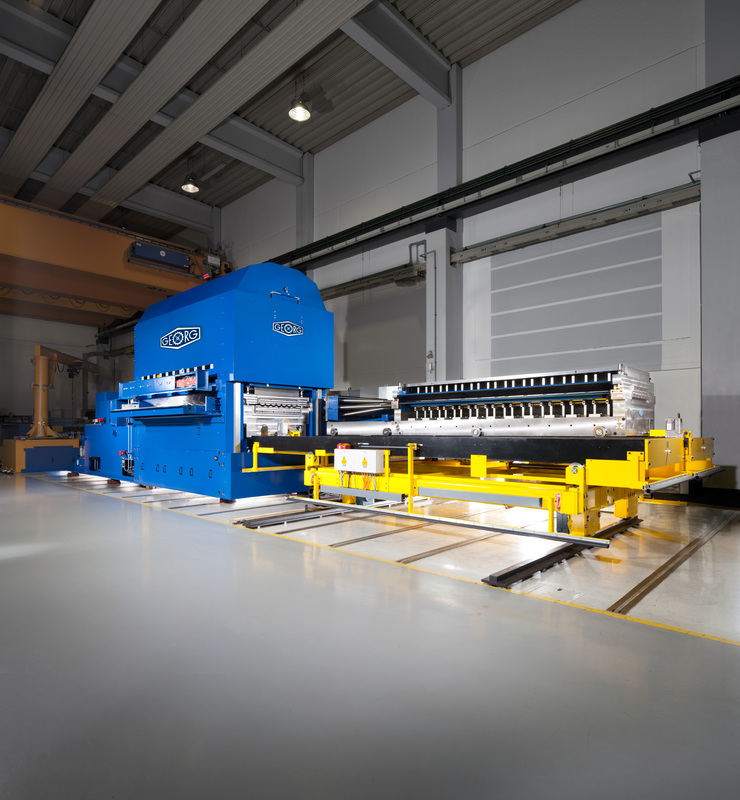 Kreuztal/Germany, June 8, 2015 In May GEORG delivered on schedule a levelling center for large-sized aluminium plates to a customer in Russia who is primarily a supplier for the aircraft industry. 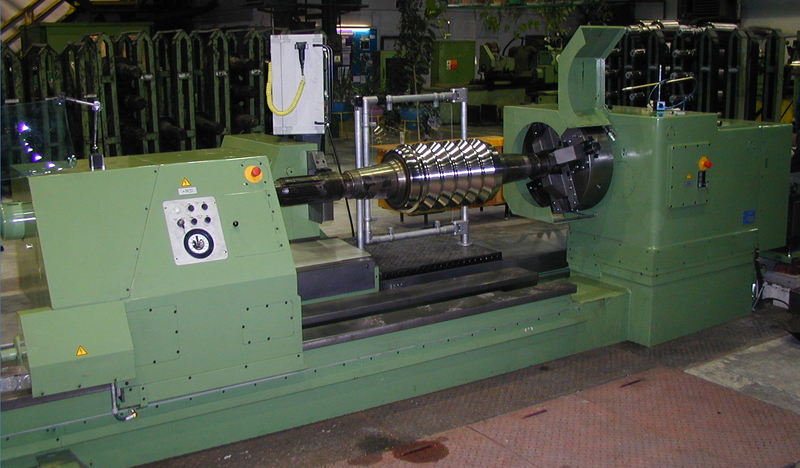 This machine has been designed for plates of up to 3.200 mm width and max. 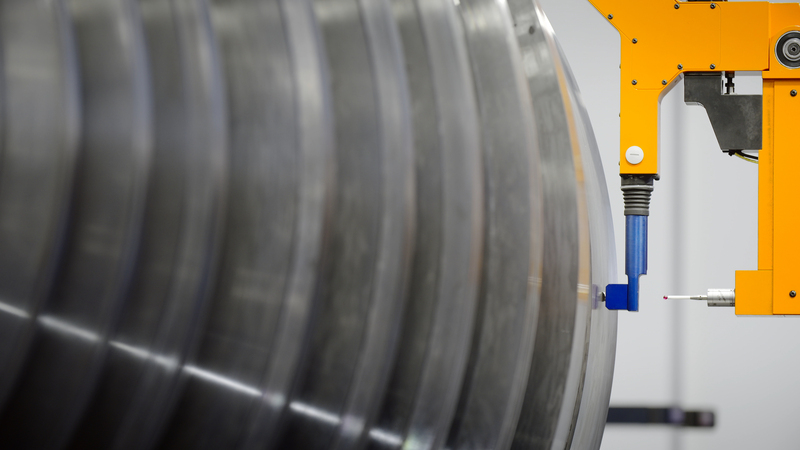 12 m length. 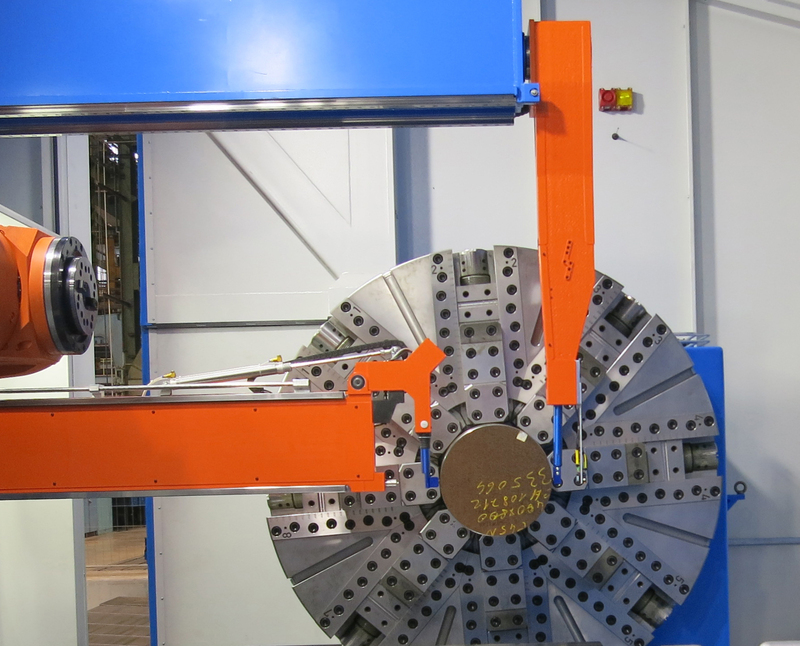 The heart of the line is the GEORG high-duty plate leveller RM 120 x 3200. 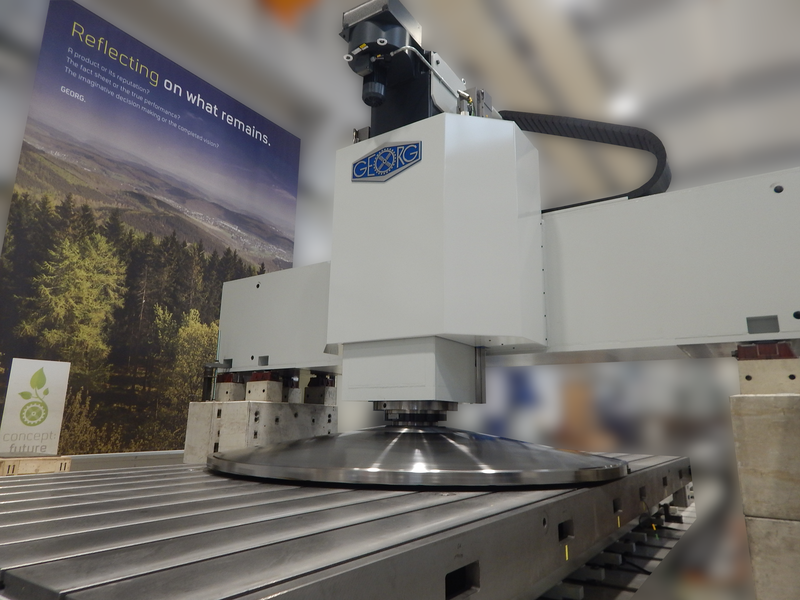 Supported by precise measurement technology, GEORG achieves an ultimate flatness of plates during the levelling process, finally documenting a flatness accuracy in the hundredth millimeter range. 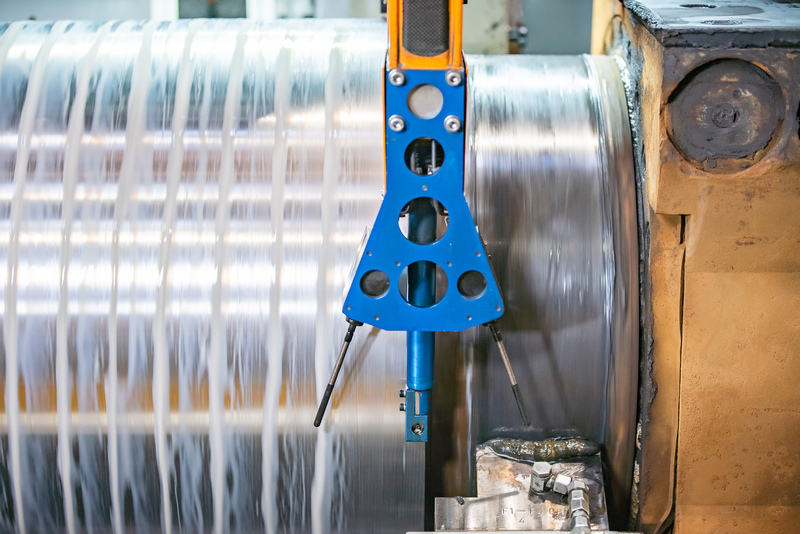 Kreuztal, Germany, 27. 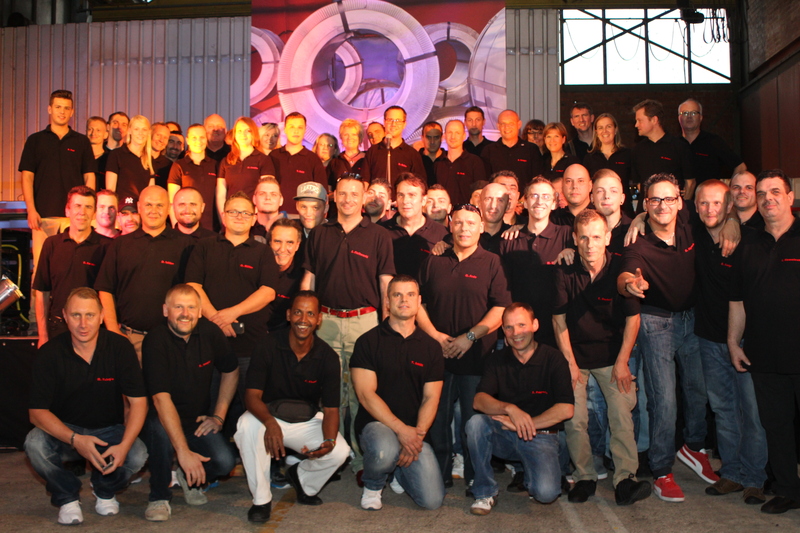 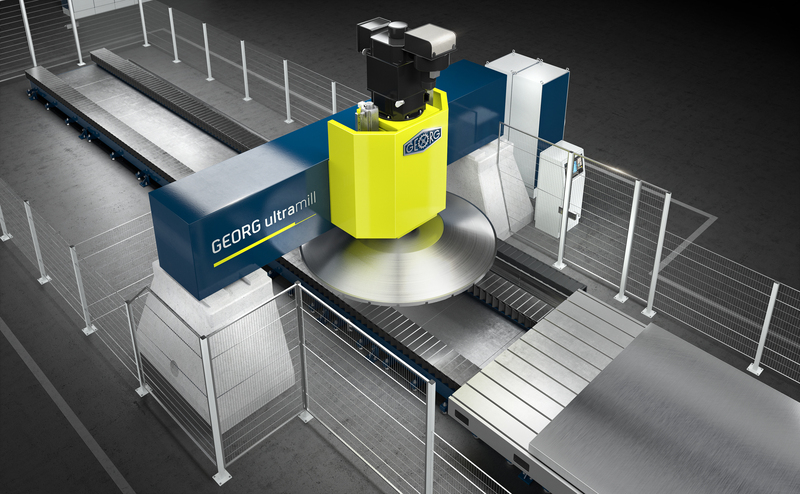 May 2015 On a customer day, GEORG introduced the new Machining Center “ultraturn MC” to manufacturing experts. 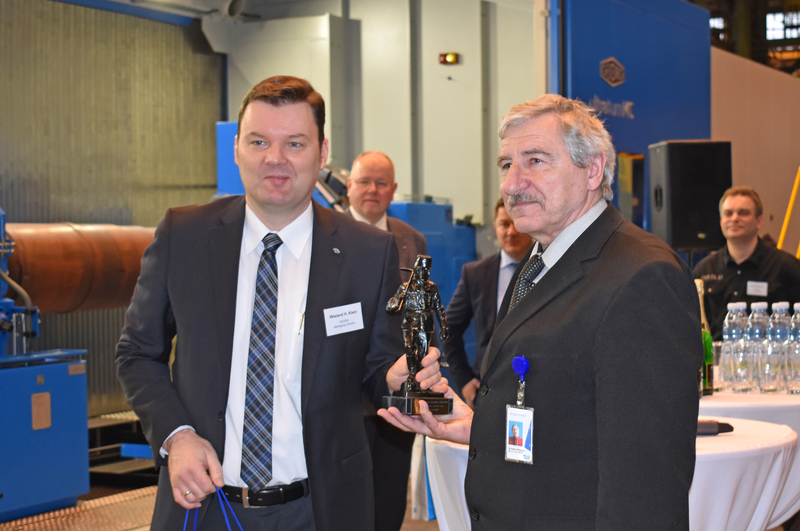 More than 80 specialists of large part manufacturers came to Kreuztal to witness the premier of the new machine, which is able to handle workpieces from 12 up to 250 tons. 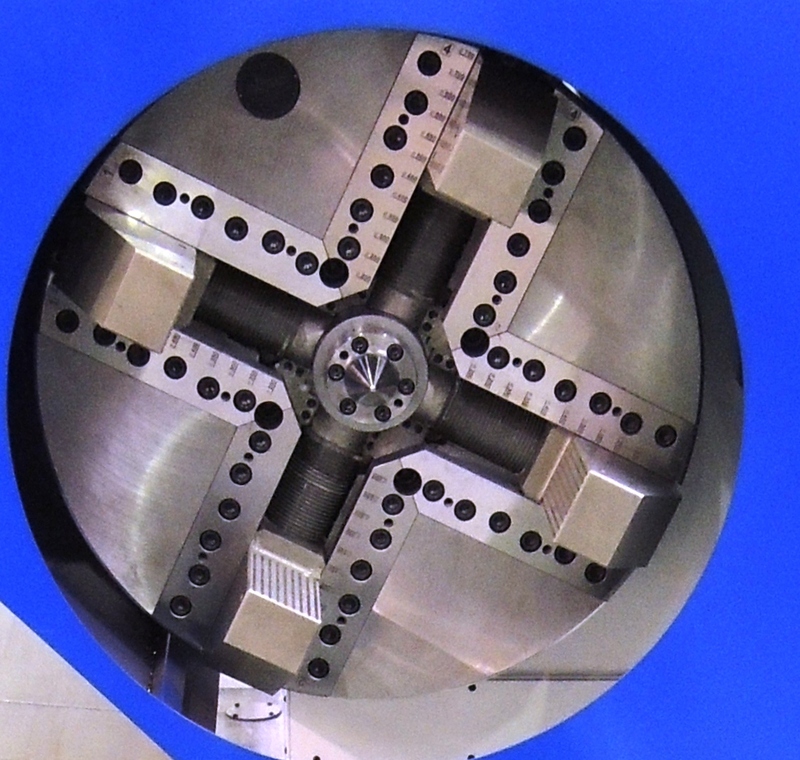 The ultraturn MC offers plenty of innovations, which combine highest precision during the machining process with optimum productivity and flexibility. 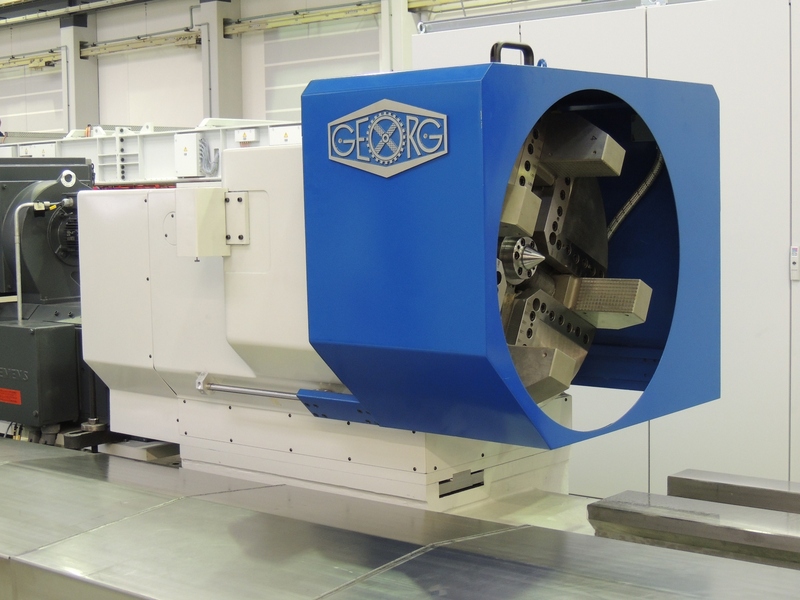 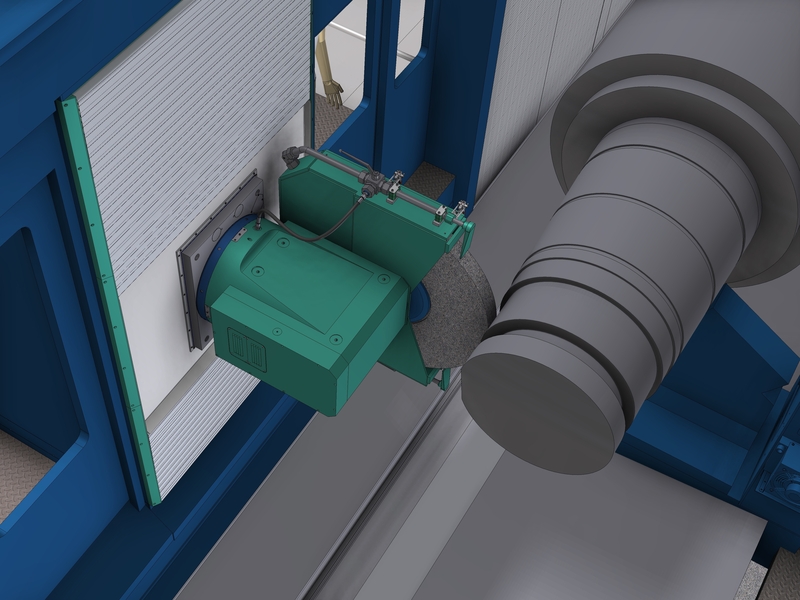 For such large-size parts, the machine reduces the manufacturing time by up to 40 per cent. 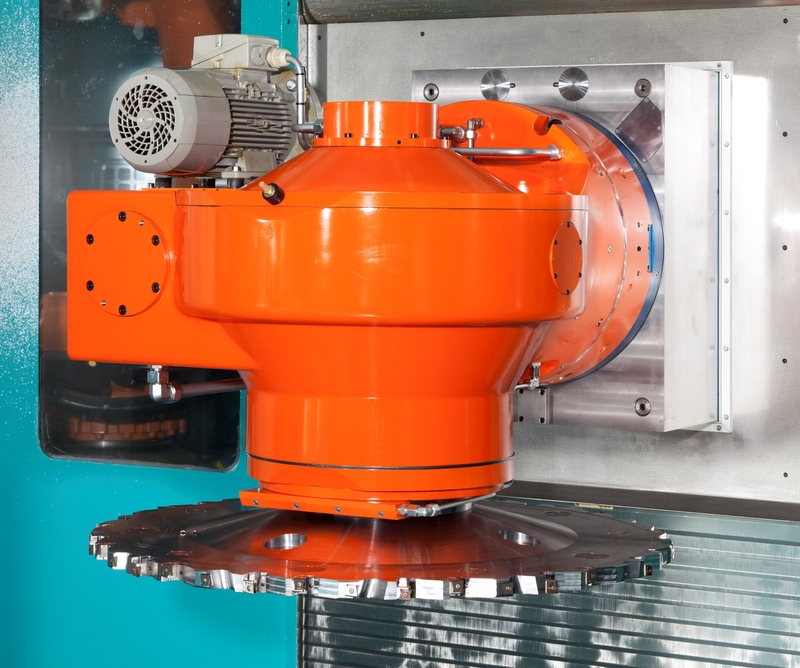 The integrated 2-point-workpiece measuring system as well as the complete machine enclosure set new standards. 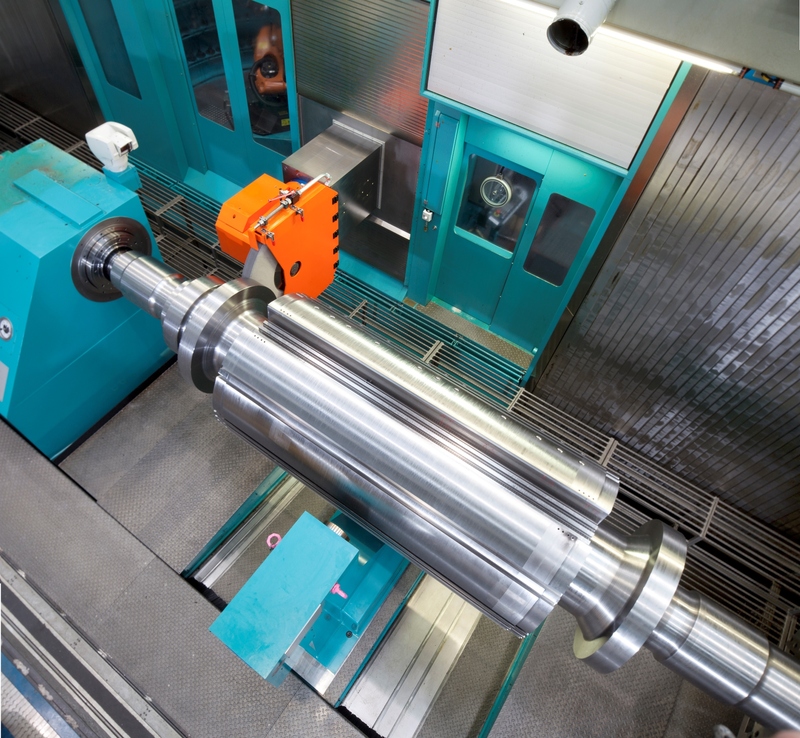 Kreuztal, Germany, March 23, 2015. 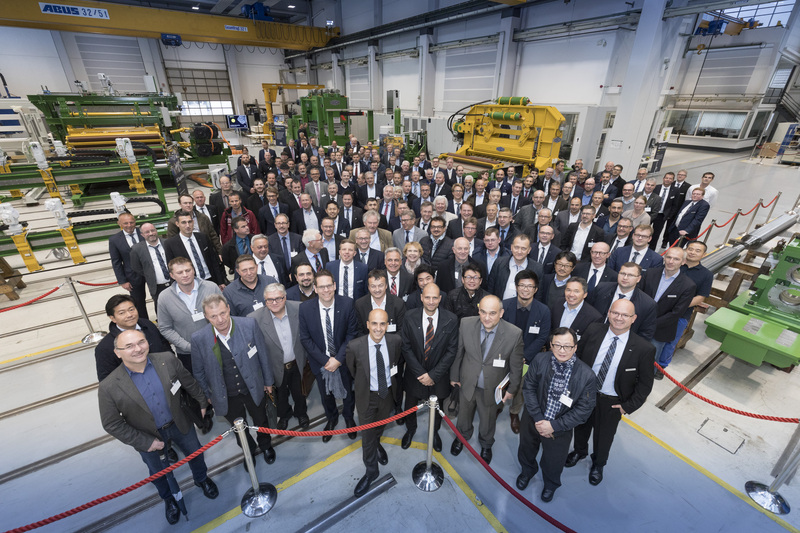 At the occasion of a customer day Georg presented its new roll grinding machine type ultragrind 700 R to an experienced audience. 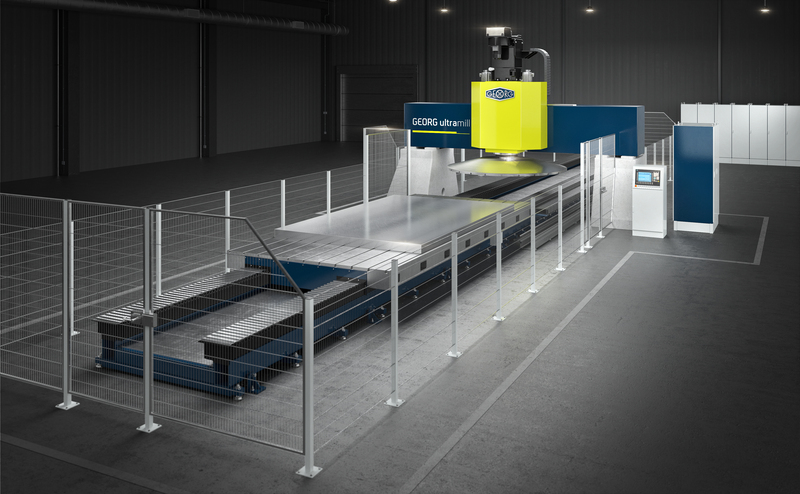 The new machine is designed for center lengths of 5.000 mm, grinding diameters of up to 700 mm and roll weights up to 10 tons. 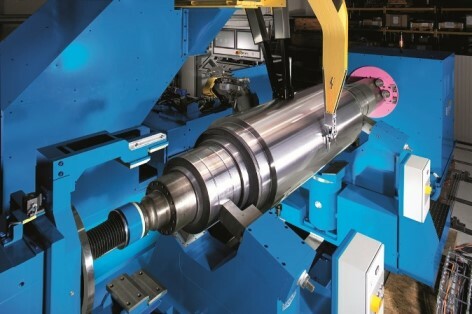 The machine works fully automatically and impresses by its high grinding qualities in conventional and CBN grinding. 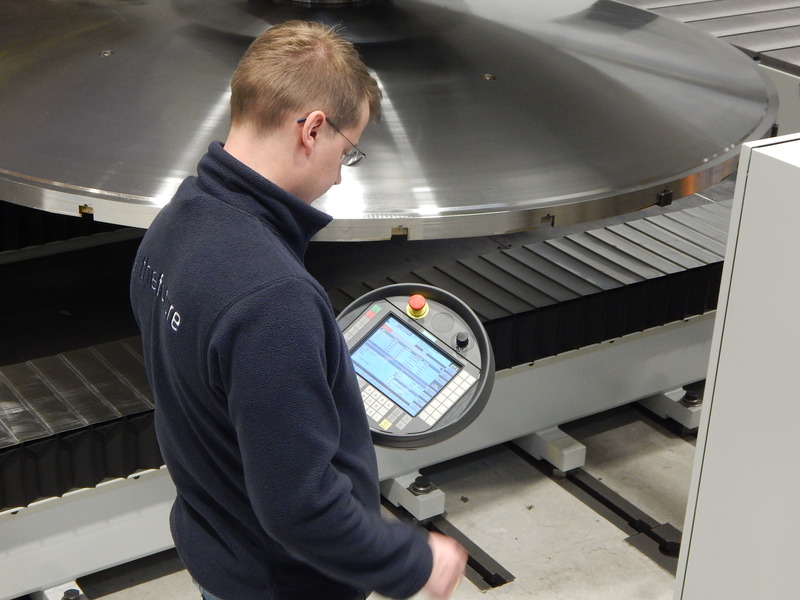 Due to many special design solutions, its very solid structure and innovative measuring technologies the machine achieves highest precision and at the same time shortest setting and machining cycles.